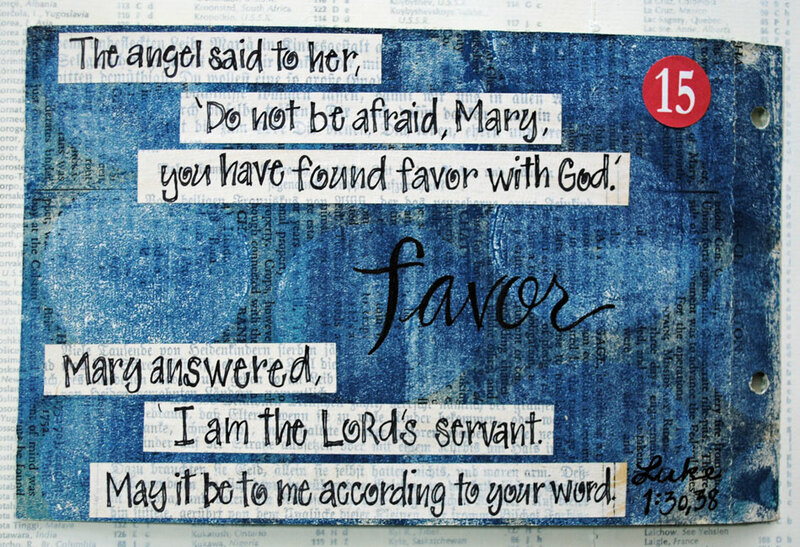 "In Advent as we remember the wild obedience of young Mary, we hear the word, “favor” spoken over her, and are reminded that through God’s choosing of her, by the inception of Jesus, the word, favor is spoken to us also. 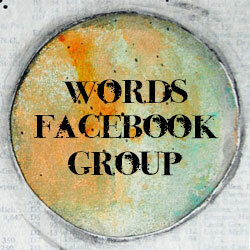 Through Jesus, God chooses us–He grafts us into the beautifully gnarled bark of His family tree. Through the flesh and blood of His Son, He chooses us, His creation, for salvation. 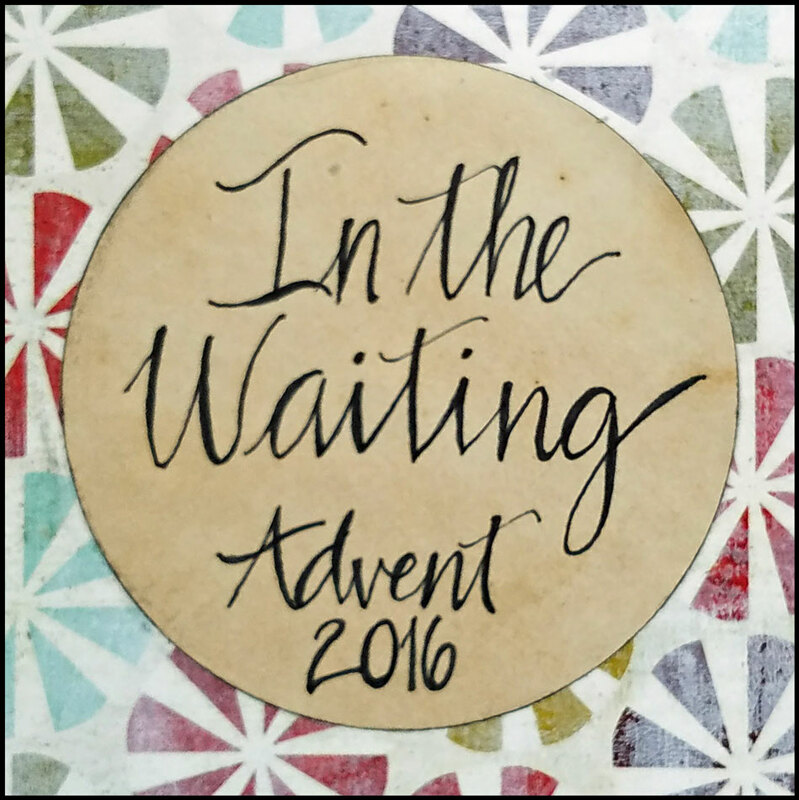 When we remember our own standing as one favored by God, aren’t we that much more willing to say “yes” to what God has invited us into–even when it appears unconventional and dangerous? 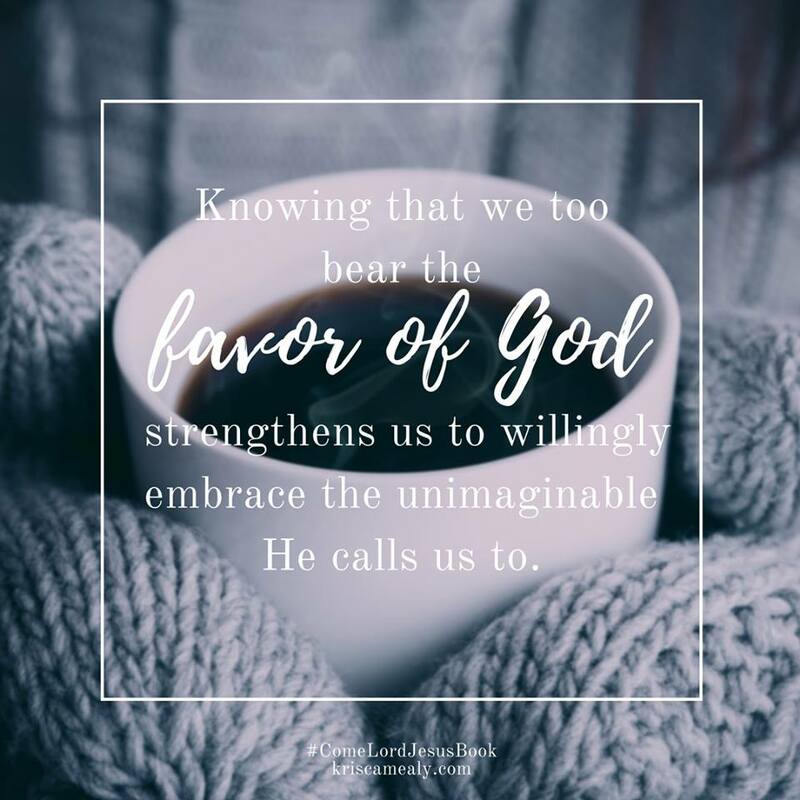 Knowing that we too bear the favor of God strengthens us to willingly embrace the unimaginable that He calls us to. 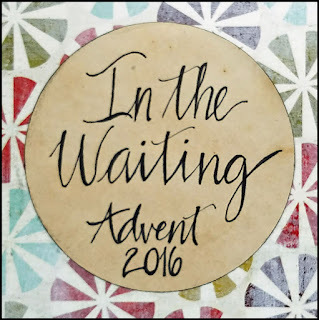 In Advent as we wait, we need not wonder if He will pick us. 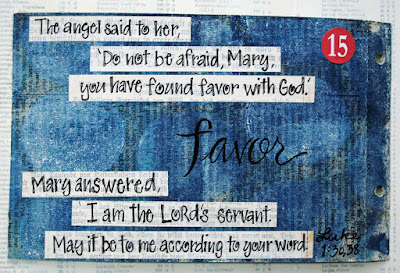 He has already chosen us, through the blessing of Mary, and the blood of His Son. We don’t know what this choosing will mean for our lives, where this honor will take us, but we can accept the title, favored, and live faithfully into all that it entails." ~Kris Camealy, p72-73.